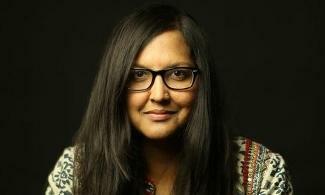 She will read portions of her new book at events in Wyoming next month. 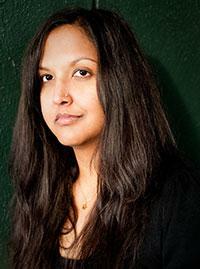 She’ll be at the Nicolaysen Museum in Casper on November 2, and at UW in Laramie November 21. 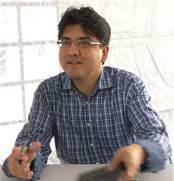 Author, poet, and filmmaker Sherman Alexie spent the past several days on the University of Wyoming campus as a guest of the American Indian Studies Program. His visit started with a public lecture--more like an improv comedy sketch about Native American identity--and Wyoming Public Radio’s Micah Schweizer sat down with Alexie to discuss some of the themes in his talk. Former lawyer turned fly fishing guide David Riley Bertsch has written a book dealing with both of his passions. 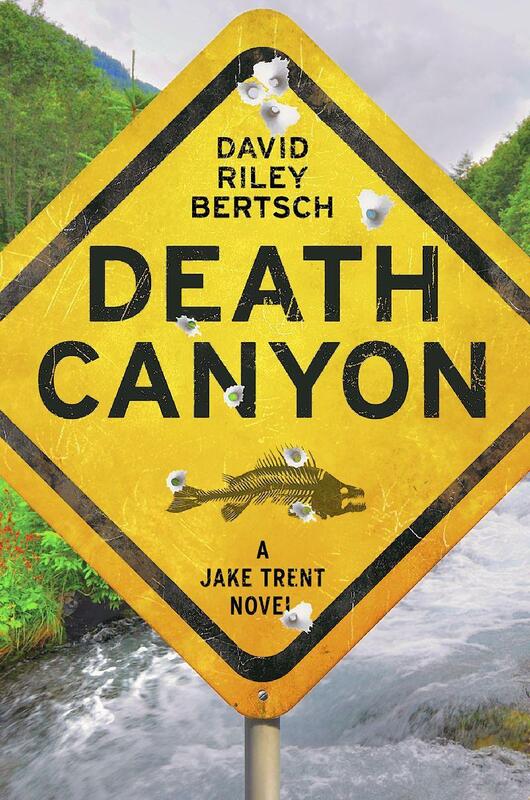 Jake Trent is the main Character in the book called Death Canyon. Trent is a former criminal lawyer turned fly fishing guide who runs a bed and breakfast in Jackson, Wyoming. But some a late season avalanche kills a skier, a French couple may have suffered a bear attack, and Jake himself finds the body of a tourist in fishing gear. 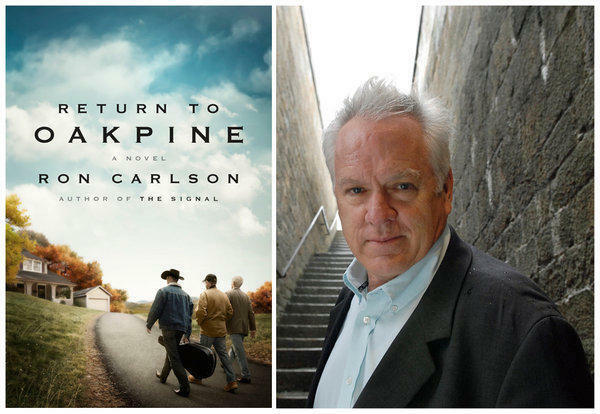 Author Ron Carlson new novel “Return to Oakpine” tells the story of four high school buddies reuniting in their fictional Wyoming hometown, now that they’ve reached middle age. One character, Jimmy Brand, is dying of AIDS, and he and his friends get their high school garage band back together one last time. Carlson tells Wyoming Public Radio’s Rebecca Martinez that this is a “quieter” book, in which the reader keeps company with these characters.